Rural students frequently have a strong interest in engineering but are not able to study in a region close to their home, as few rural universities provide engineering education. The Faculty of Engineering Rural Scholarships Program is designed to assist students living in rural and isolated areas to study at the leading Engineering Faculty in Australia. 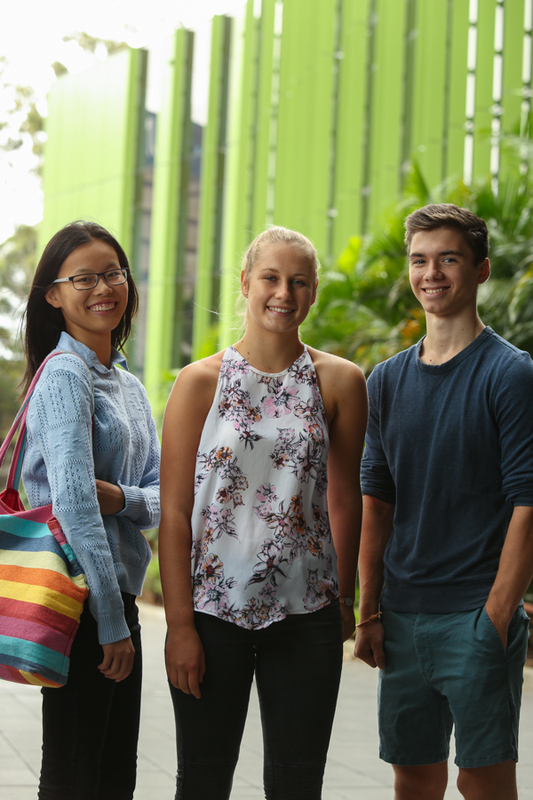 Each year the Faculty of Engineering Rural Scholarships Program has approximately 20 scholarships, valued at $12,000 per annum (tax free) for four years, available for rural students who can undertake one of more than 20 full-time engineering programs offered by the Faculty of Engineering at UNSW. Many of these scholarships have been made possible by the generosity of private and industry donors, with several of the industry sponsored scholarships offering recipients the opportunity to undertake industry training during summer vacations. You complete and submit a Faculty of Engineering Rural Scholarships application through UNSW Scholarships. * Rural areas will generally be considered according to the Australian Standard Geographical Classification – Remoteness Areas. Please use this website - click here as a guide to checking the geographic classification of your home/school address. To be eligible for the Faculty of Engineering Rural Scholarship Program, you must be classed as RA2 (with the exception of Hobart which will be considered a major city of Australia for our purposes), RA3, RA4 or RA5. Students whose family home is located in RA2 to RA5, but who have received a scholarship to attend a RA1 (or Hobart) boarding school are also eligible to apply. From 2018, Rural Engineering scholarship applications are no longer via the Co-op application portal. Applications for Rural Scholarships must be submitted to the UNSW Scholarships office.